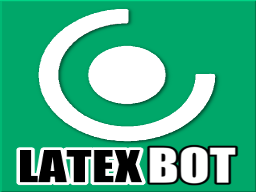 LatexBot convert to image your latex code. Very useful ! 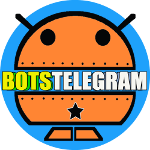 You should do an inline bot, it would be much comfortable to use.